The two companies operate websites and apps that help dog owners in the U.S. and Canada find people nearby to walk or care for their pets. 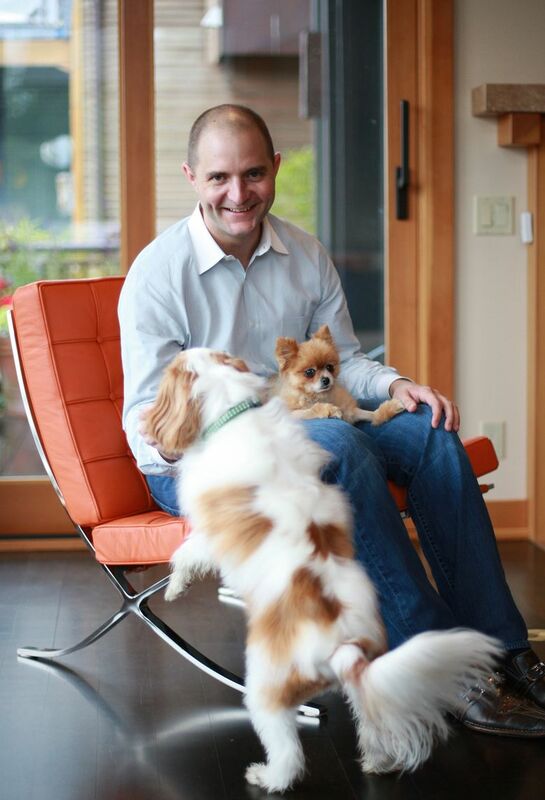 Seattle dog sitting marketplace Rover.com has bought one of its biggest competitors, DogVacay, the company said Wednesday. Both Rover and DogVacay operate websites and apps that help dog owners in the U.S. and Canada find people nearby to walk or care for their pets. Rover did not disclose terms of the deal. A Rover representative said 22 positions would be cut from Santa Monica, Calif.-based DogVacay. DogVacay’s website will continue to operate for now, but it isn’t clear if the two separate brands will persist. Rover raked in $40 million from investors last October, saying at the time that the fresh cash might be used, in part, to acquire companies in the U.S. and abroad to expand the company’s reach. Rover has raised a total of $90 million from investors. DogVacay has attracted quite a bit of interest from venture capital firms itself – the company has raised more than $45 million since it was founded in 2011. DogVacay founder Aaron Hirschhorn will join Rover’s board of directors. The combined companies will have more than 100,000 dog sitters and walkers listed on their websites. People booked $150 million worth of services using the two services during 2016, the companies said in a statement. Rover CEO Aaron Easterly has said his plan is to eventually take Rover to the public stock markets.